Despite its reputation for being placid and polite, Canada has become something of a global hotspot for shareholder activism in the past few years. In 2015, Canadian capital markets saw unprecedented levels of activist activity. Last year, although not matching the levels of activist activity in 2015, was also an objectively strong year, despite the down market for resource issuers. As activist tactics shift and corporate defences evolve, several factors are facilitating a continued strong role for shareholder activism in the Canadian capital markets in 2017. Until relatively recently, institutional investors were reluctant to engage or align with activists. Passive investment management dominated. Boards were unused to noisy shareholder agitation. Yet, the past five years has seen a wave of dramatic and sometimes vitriolic proxy contests against some of corporate Canada’s household names, including TELUS, Canadian Pacific Railway and Agrium. In some cases, Canadian boards have been caught flat-footed by activists. 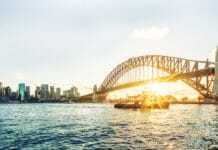 They have been subject to unannounced public attacks that have garnered unexpected shareholder support. In other cases, Canadian companies defeated determined activists by employing novel strategies, surprising foreign observers with their pluck and willingness to fight back. Activism has now become a prominent feature of Canadian corporate life. By most accounts, although 2015 was a record year for Canadian activism, activity settled down slightly in 2016. According to Activist Insight, 60 companies were publicly subjected to activist demands in 2015, compared to 49 in 2016. There are several explanations for this dip in public activism. First, much of the open warfare of past years has shifted behind the scenes. Second, while the balance of power once seemed heavily tilted in favour of activists, boards have regained some of the initiative, at least for now. This may have prompted some activists to think twice. According to data from Kingsdale Advisors, in the past 10 years, only 2007 and 2016 saw management win more proxy contests than activists. For many years, the numbers have been lopsided in favour of activists. But of the 38 proxy contests initiated in 2016, management won 20, activists won or partially won 12 and six remain to be decided. These figures likely reflect the fact that boards are now more prepared for traditional activist approaches. The showdowns of the past few years have made activism a top-of-mind issue in Canadian boardrooms. Defensive measures, such as provisions for advance notice, forum selection and enhanced quorum, are now common. Canadian issuers have also paid greater attention to their governance practices. In addition, overall market conditions in 2016 were less favourable to activism in Canada than in 2015. As in other countries, political and economic uncertainty led many investors to trim their sails. In 2015, the economic difficulties faced by the resources sector and low commodity prices heightened the unique attraction of Canadian commodities issuers to activists, whereas 2016 saw some signs of economic recovery. Canadian regulators have generally not intervened to curb activism, perhaps because they accept that activism has an important place in vibrant capital markets. For instance, in 2014, after extensive public consultations, the Canadian Securities Administrators (the CSA) – the body made up of all of Canada’s provincial securities regulators – declined to follow the US by lowering the reporting threshold to five per cent. In contrast to regulatory intervention in other countries, Canadian regulators have not yet intervened to curb perceived ‘short-termism’. One expected effect of this regime, of which there is already some evidence, is the encouragement of merger activism and ‘bumpitrage’ – the scenario where an activist buys into a company’s stock after a bid is announced in order to demand a higher price. Another likely effect is the deterrence of hostile bids in the first place, given that the regime requires bidders to place a fully financed bid on the table that remains open for 105 days. In these circumstances, bidders may find it less onerous to launch a proxy contest to gain effective control of a company, instead of a traditional hostile bid exposed to interloper risk and share price fluctuations. Nonetheless, one potential upside for bidders is that, in normal circumstances, securities regulators will likely not allow tactical shareholder rights plans (or ‘poison pills’) to remain in place past the 105-day mark. 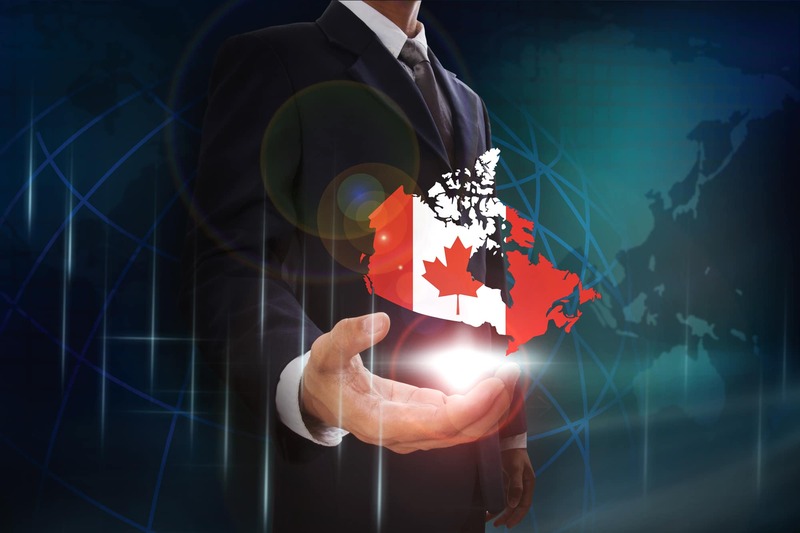 In September of 2016, Canada’s federal government proposed a series of amendments to the Canada Business Corporations Act. If adopted, they will, among other things, require annual, individual election of directors. Directors will also only be elected if the majority of votes are cast ‘for’ rather than ‘withheld’ (so-called majority voting). These proposals largely mirror changes to the Toronto Stock Exchange’s director election rules, which were implemented in stages between 2012 and 2014. While these proposals may not propel activism as such, they contribute to a climate of rising expectations for directors. They reinforce a message that activists have long been sending: that being a director of a Canadian public company is an increasingly serious and demanding business and that investors will punish boards that do not appear to treat it as such – often through caustic, highly personal attacks in the public arena. In the past year activists have shown they have no fixed demands or tactics, only fixed interests. As they continue trying to narrow the gap between the market value and the (perceived) intrinsic value of stocks, activists are showing more flexibility in their methods. In 2016, the classic image of shareholder activism, in which a hedge fund frontally attacks a company and seeks majority board representation and a comprehensive strategic overhaul, was less and less reflective of reality. Nonetheless, a few notable trends have emerged in the past year or two. As noted above, much activist activity now occurs quietly, with no public campaigning. Many activists are willing to approach companies to negotiate before going public with demands. In turn, many boards are willing to engage constructively with activists and even to reach quick formal settlements involving board representation. Regardless of whether activism becomes public or not, one accelerating trend is the frequency of activists making particular demands that do not, at least at first, pertain to board composition. Subjects of activist attention have been as diverse as accounting practices, executive pay, dividends, the redemption features of a company’s securities, or perceived public interest considerations. In 2015 and 2016, campaigns with short slates – that is, campaigns where an activist seeks only minority representation – enjoyed increased success in Canadian proxy contests. 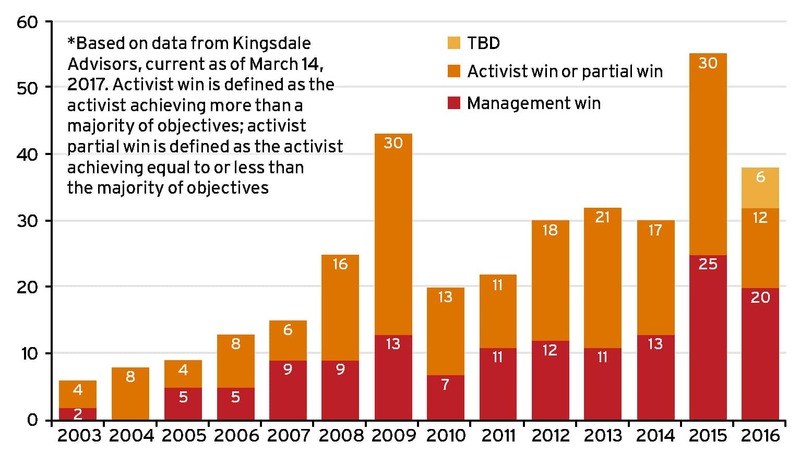 Kingsdale Advisors’ data shows that in 2016, 80 per cent of such campaigns were activist wins or partial wins, against 25 per cent where the activist sought majority representation or a change to the entire board. Activists are enjoying especially high rates of success where they do not make maximalist demands. 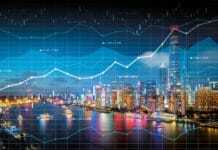 Another trend gaining in prominence is the rise of short-selling activism. Perhaps the most high-profile case of a short-selling activist anywhere occurred against a Canadian-listed issuer, Valeant Pharmaceuticals. In late 2015, short seller Citron Research alleged that Valeant was engaged in, among other things, accounting manipulation. While Citron did not itself seek a proxy contest, the knock-on effects of negative publicity led to upheaval at the company and in the share price. Investors should know that any major shareholder with a solid value creation proposition, or a well-articulated objection to poor management, can either be or join forces with a shareholder activist. Indeed, institutional investors and passive managers are becoming more vocal about governance and more willing to engage. If activists present a strong, detailed thesis, they may be surprised by who is willing to listen. That may even include the company’s board. While activists may have to display more flexibility and creativity to achieve their goals than in the age when they could simply overawe unprepared boards, opportunities for activism remain abundant in Canada. No company is too big – or small – to furnish an opportunity for profitable activism. In his war memoirs, General de Gaulle wrote: “Just as a besieged fortress is near surrender as soon as the governor talks of one, so France was heading for an armistice because the head of her government officially contemplated one.” Activists will seize on any weakness they perceive, including an unfocussed communications strategy. For this reason, boards should not be afraid, if warranted, to firmly and consistently refuse activist demands, particularly where the activist appears to have a weak case and little willingness to press a serious attack – as tends to be true of many activists. Boards should be their own activists. There is no more powerful response to an activist’s business proposition than to say that the board had previously considered it, but rejected it for specific reasons. That said, if an activist has sensible demands, a board should not simply reject them because an activist proposes them. 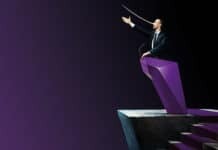 Boards should, above all, continuously engage their shareholder bases. Canadian companies should also update their defensive tactics to reflect current best practices. Our firm continues to be surprised by the number of Canadian issuers who have not yet, for example, introduced advance notice provisions. The outlook for shareholder activism in Canada appears strong for 2017, spurred by a weak Canadian dollar and a target-rich environment for funds from other countries looking for new investment opportunities. US activists continue to look outside of the US for targets and are focussing on smaller companies than they have in the past. We expect to see some of this outbound activist activity in Canada. Moreover, we expect the bulk of activism to focus on mid-sized and smaller Canadian companies, companies that are small by US standards and easier to accumulate a position in and exert influence over. Such companies also have fewer resources to mount a defence against activists. As mentioned, the new takeover bid rules will do their part to drive activist activity to a heightened level in 2017. Specifically, the new rules may drive prospective acquirers seeking to avoid the new and more onerous takeover bid regime to use traditional activist tactics to effect an acquisition, including running agitation campaigns, starting proxy fights, or using bully M&A tactics. 4.Based on data from Kingsdale Advisors, current as of March 14, 2017. 5.Charles de Gaulle, The Complete War Memoirs of Charles de Gaulle, trans. Jonathan Griffin and Richard Howard (New York: Carroll and Graf Publishers, Inc., 1998), p. 70.